HomeAuthorsJeff RainforthBREAKING: Broward County Election Supervisor Is OUT! 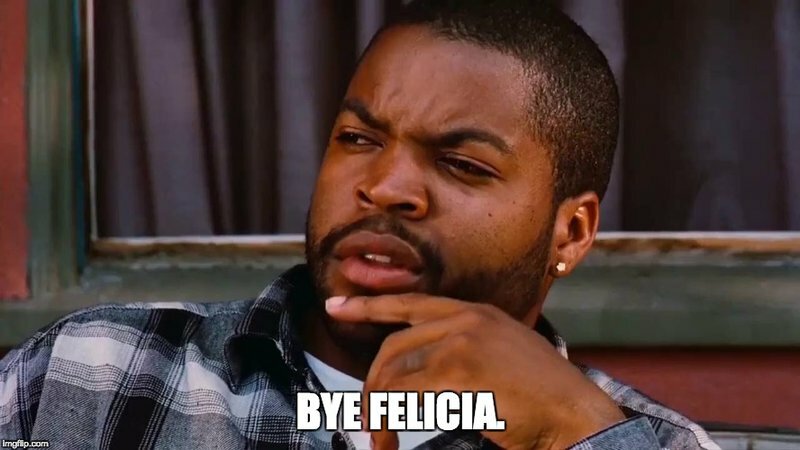 Submits Resignation – Bye Bye! BREAKING: Broward County Election Supervisor Is OUT! Submits Resignation – Bye Bye! It’s about time! She should’ve been removed years ago! At least she’s gone! “The Florida county election chief who came under considerable fire for incompetence and possible corruption during this month’s recount battles reportedly resigned Sunday. According to Ms. Norris-Weeks’s knowledge of an early draft of the letter, Ms. Snipes told officials in the state capital of Tallahassee that she wanted to spend more time with her family. 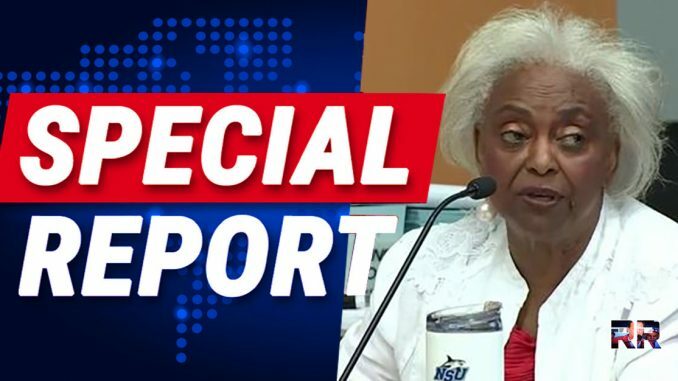 Bye to Broward’s FAILED and CORRUPT Supervisor Brenda Snipes. Maybe she will advise Sheriff Israel and Superintendent Runcie to do the same. Republicans from former Gov. Jeb Bush, who appointed her in 2003, to Sen. Marco Rubio and Gov. Rick Scott, had all called for her resignation. Some Republicans said the heavily-Democratic county was dragging its feet and mishandling ballots in order to “find” enough votes to elect the two Democrats — Sen. Bill Nelson and gubernatorial hopeful Andrew Gillum, both of whom lost by fractions of one percentage point. “As people grew impatient for finality in three close statewide elections — governor, U.S. Senate and agriculture commissioner — local, state and national attention focused on Snipes. Besides Scott, she was denounced by U.S. Sen. Marco Rubio, R-Fla., and President Donald Trump. Snipes is a Democrat.